A Thought Experiment: ACCELERATE FOR A YEAR. Newton says that objects accelerate as long as force is applied. Does this apply when object's speed increases beyond c, speed of light? Einstein, says the speed of light, c, is absolute; thus, no object can attain a speed greater than c. So, these two giants of science appear to disagree. (NOTE: Thought Experiment (TE) shows agreement in subsequent text.) Einstein also says that all observers measure same value for c regardless of observer's own speed. This also seems to conflict with Newtonian concept of speed differential which leads us to believe that faster observers would observe a slower c than slower observers. To resolve this paradox, TE suggests the remainder concept which resembles the complement concept of Probability Theory. See associated table for tabulated results. . In the search for practical interstellar travel, Thought Experiment (TE) considers a notional spaceship using a particle accelerator to produce g-force propulsion. The accelerator speeds fuel particles to significant portions of light speed; thus, enormous momentum from a very high speed of a small exhaust mass transfers to a small velocity increase of the spaceship. The propulsion process is designed to produce velocity increase equal to g, acceleration due to Earth surface gravity. Thought experiment further assumes technology advances sufficient to produce a well controlled, consistent flow of exhaust particles at a set speed. Such exhaust particle flows would provide sufficient momentum such that a relatively small mass of fuel could accelerate a larger spaceship at g-force to simulate gravity and gain enormous speeds. Such speeds would require spaceship to g-force decelerate for same duration as acceleration. relate to interstellar g-force velocities???? TE proposes the "remainder" concept, an analog of the complement. COMPLEMENT: For any spin of the Roulette Wheel (1st spin, 2nd spin, 100th spin, etc. ), the odds of spinning 00 is always 2.6% and the complement (i.e. "odds of not spinning 00") is always 97.4%. for a total of 38 slots. Thus, the probability of rolling a double zero is 1/38. COMPLEMENT: If the event of interest is spinning a 00; then, the event's complement is spinning any other slot (i.e., not spinning a 00). EXAMPLE: Use the complement's probability to determine probability of rolling at least one double zero (00) in three rolls of the wheel? First, determine the probability of a double zero on the first roll. This is easily calculated by dividing number of possible occurrences by total number of possible events. 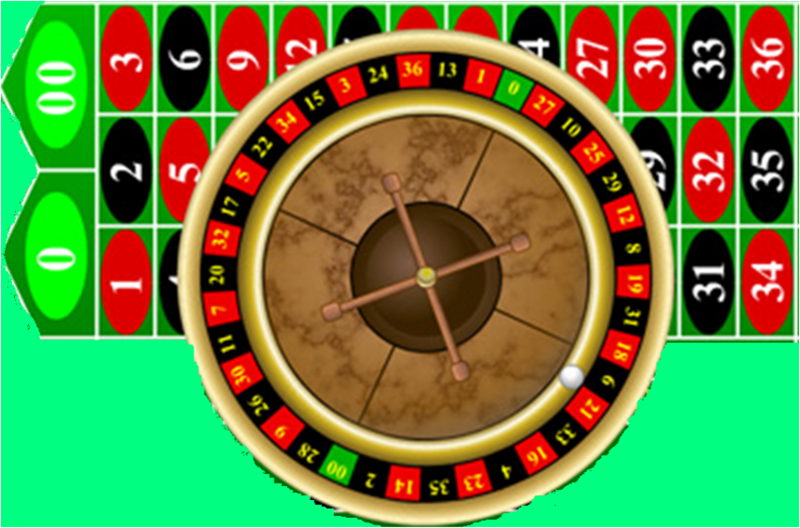 Finally, use the complement once again to determine likelihood of at least one double zero during three rolls of the American roulette wheel. What about 10 or any number (n) of spins?? What are the chances of getting at least one double zero? G-force acceleration uses same value as free falling object near Earth's surface. each second of g-force flight. Newtonian: Determine g-force velocity by multiplying g by t.
Daily Difference. Velocity after first day's g-force acceleration can be expressed as a portion of light speed, c ( = 299,792 km/sec). TE calls this the "daily difference". For any particular roll, the odds of rolling a double zero remain 1/38 regardless of how many previous rolls were not double zero. Though initial roll's complement is quite high (97.4%), prediction of repeated rolls will continue to whittle down the probability of NOT rolling a 00. 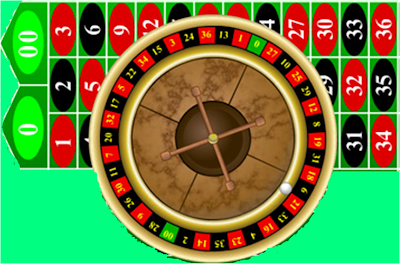 For an objective predictor who calculates probabilities prior to any gaming, they notice that as number of rolls increase, probability of 00 increases. Of course, common sense tells us that more spins greatly increase the probability of getting at least one double zero; however, the odds remain very low for any particular spin producing a "00" (1 divided by 38). Ship departs Earth and accelerates at g-force. After precisely one day of g-force flight, ship ejects Module-1 with observer. Since Module-1 has no propulsion system, it will maintain constant speed, v1, while g-force ship will continue increasing speed. Earth bound observer measures c at 299,792,458 m/sec and measures Module One's velocity at .283%c. NOTE: Remaining velocity till light speed ("Remainder") is 99.717%c. Second Day Scenario: After precisely two days of g-force flight, ship ejects Module Two (M2) with another observer. M1 observes M2 at .283%c; thus, a remainder of 99.717%c. Earth observes M2 at .566%c; thus, a remainder of 99.434%c. In fact, all observers (Earth, M1, M2, g-force ship) are at different speeds; yet, they all observe c at same value: 299,792,458 m/sec. As modules eject at precise daily intervals throughout the entire flight, one day's duration of g-force flight will always increase ship's velocity .283%c. This is true during start, middle or end of flight. However, Earth bound observer will measure different velocities for different modules. First few modules appear to increase speed at a linear rate. but this linearity cannot be sustained. How can we resolve this paradox?? Linear model predicts g-force vehicle will exceed c.
Einstein says this can't happen. To account for relativity, use remainders and exponentials to compute interstellar velocities. TE assumes subsequent remainders, Rt , can be computed with exponential, t (time), days of g-force acceleration. Thus, compute daily g-force speeds as light speed minus that day's remainder. between Newtonian and Einsteinian models. Our notional g-force vessel keeps ejecting modules at precise daily intervals. After exactly 199 and 200 days, modules M-199 and M-200 are respectively ejected. Like all the previously ejected modules, M-199 observes velocity of the subsequent module, M-200, at .283%c with 99.717%c remaining until light speed. 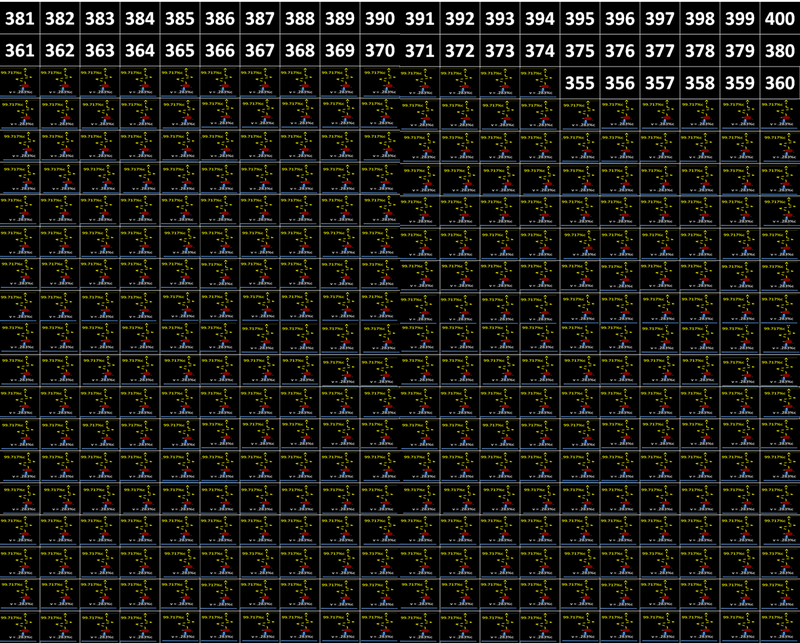 The earth bound monitor observes all 200 modules. as they're ejected throughout the voyage. the models of Newton and Einstein. In fact, we eventually see impossible values for Newtonian method. After 354 days, Newtonian method exceeds c, an impossible feat. more accurately determines g-force velocities for longer durations. closely approximates velocities for first few days of g-force flight. works well for short interplanetary flights. 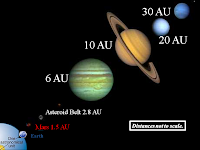 Thus, 10 day interplanetary trip would reach velocity of 4.89 AU/day ≈ 3% c, well short of light speed. Relativity concerns prevent this linear increase to go on indefinitely, but it's a fairly good model for interplanetary travel with g-force propulsion systems. 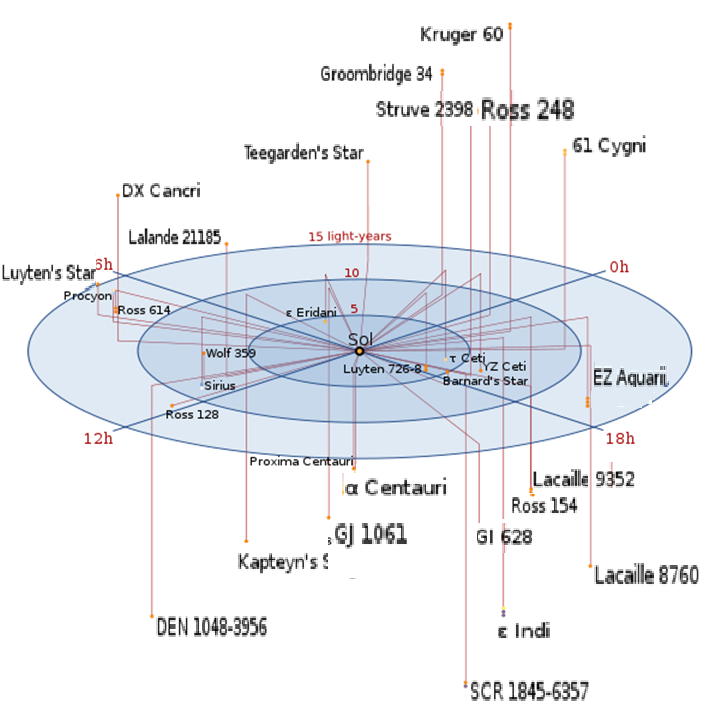 For much longer interstellar voyages, this formula will need adjustment to produce usable values. more closely approximates g-force speeds for interstellar flights. G-force interstellar flight durations take years (much longer than the few days required for interplanetary flights). The distances are too vast and the flight durations are too great; thus, we cannot get by with the convenient heuristic used for Volume 2, Interplanetary. leverage a simple probability concept to derive above equation. Probability of rolling a double zero on first roll is very low. G-force velocity after first day of flight is very low, a small percentage of c.
Intuitively, it seems that at least one must show double zero. Newtonian physics leads one to believe that velocity will exceed c, light speed. NOT SO!!! After the first few spins of the wheel, it looks like the probabilities are additive. But after many spins, this proves to not be true. After the first few days of g-force, the resultant velocities appear to add. However, Einsteinian Relativity demonstrate that g-force velocities cannot continue to add indefinitely. 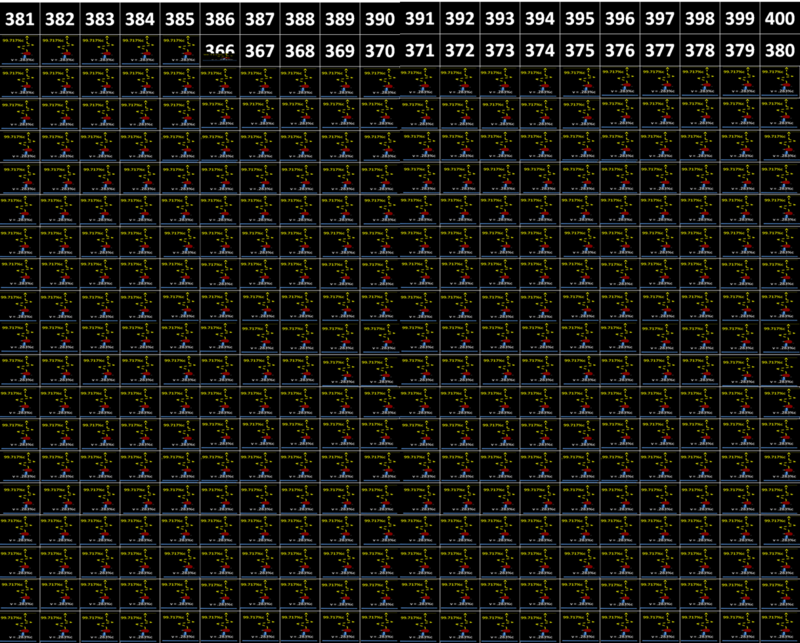 To observe results of 38 spins, one could record each spin in sequence. Alternatively, 38 observers could simultaneously spin 38 separate wheels and record the results. To observe one year of g-force velocities, an Earth bound observer can measure all 365 daily velocities of a g-force vessel. Alternatively, one could conveniently observe 365 markers with constant velocity achieved at time of ejection. As number of spins increase, complement of double zero decreases; this is easily computed with exponentials. As g-force flight duration increases, decreasing light speed remainder is easily computed with exponentials. EXAMPLE: After 1 year of g-force, Remainder (R) decreases to .99717365.25= .3552. The complement of the complement gives the probability that at least one double zero will happen during a given quantity (n) of spins. The remainder of the remainder gives us the velocity of the vessel after a given quantity (t) of days with g-force propulsion. See associated 1G TABLE: Accelerate for 1 Year.